Nothing else in all of history is as important to our faith as the cross of Jesus Christ. We wear its symbol on jewelry or we see it lifted up in sanctuaries and posted in graveyards, but what does it really mean? Is it too difficult to talk about the cross with youngsters? Will they be able to understand what it means? Authors Joni Eareckson Tada and Bobbie Wolgemuth are convinced that there is no better time to teach the power of the cross and the joy of the resurrection than the early years. What you hold in your hands has everything you need to teach children about the magnificent love of God and the power of the cross. Let the children you love understand the Passion of Jesus Christ and the warmth of God's love with beautiful music and heartwarming stories. Let them sing along with Joni, Bobbie, and the children on the enclosed richly orchestrated CD, and in no time they will have memorized these classic and treasured hymns. 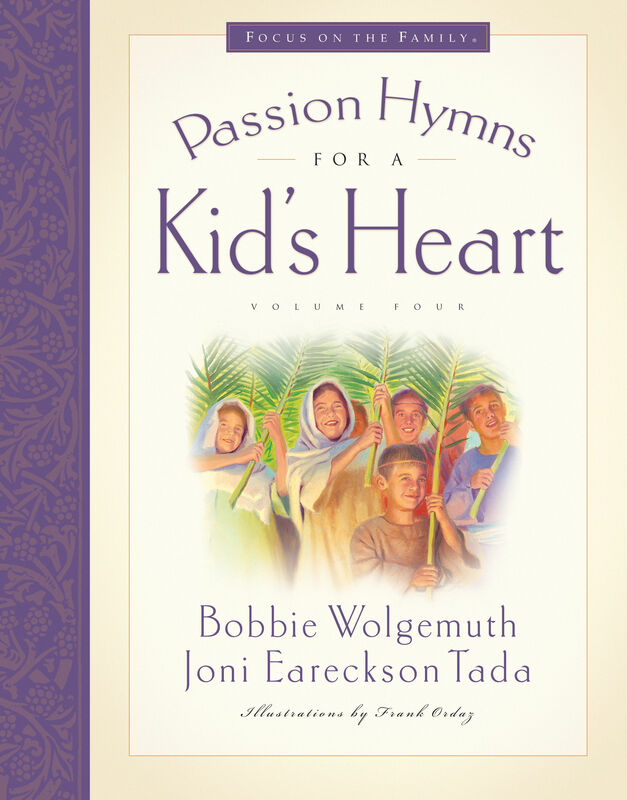 This special Passion collection features twelve timeless hymns and is the fourth in a series by authors Joni Eareckson Tada and Bobbie Wolgemuth. It is filled with delightful stories from the Bible, devotionals, simple piano music, guitar chords, and beautiful original illustrations by Frank Ordaz. If you want to focus your child's heart on the glorious truth of the crucifixion and resurrection of Jesus Christ, this book-with the enclosed CD-is what you're looking for. Could anything be a better gift? "For the word of the cross… is the power of God." 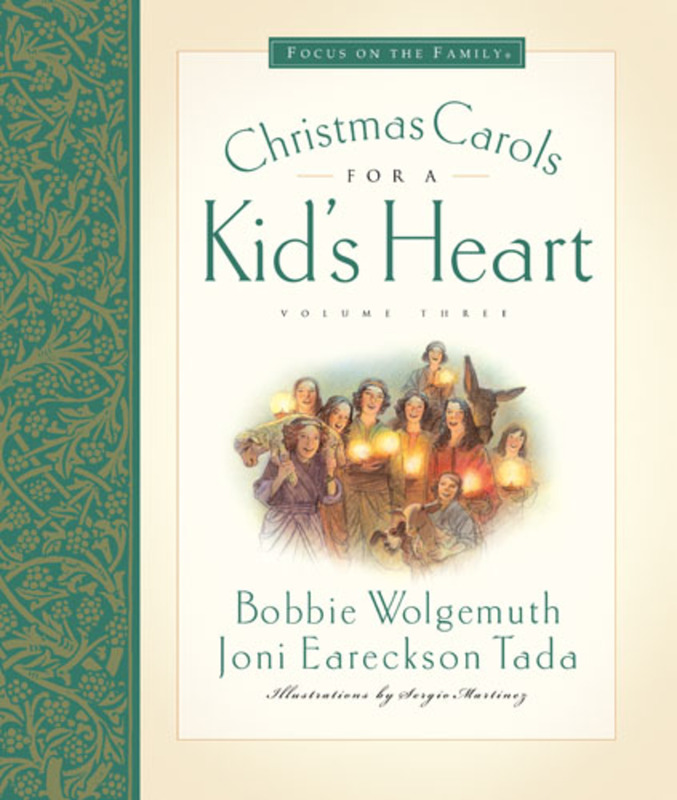 In this fourth volume of Hymns for a Kid's Heart, Joni Eareckson Tada and Bobbie Wolgemuth give you everything you need to help you teach twelve classic Passion hymns and the meaning of the cross of Christ to the children you love. With richly orchestrated music, true stories, prayers, and Scripture, Passion Hymns for a Kid's Heart will feed your child's soul. Be inspired by true stories from Scripture. Learn to sing twelve classic hymns about the Passion of Jesus Christ. Understand more about God's character and the meaning of the cross. Experience the pleasure of teaching the meaning of our Christian faith. 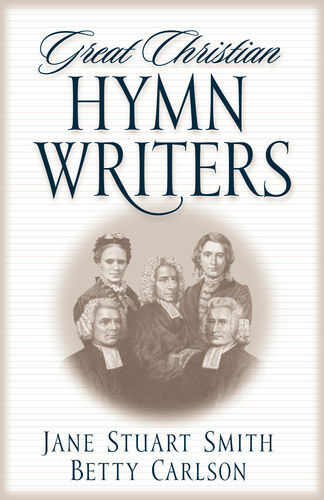 Be equipped to teach children twelve classic hymns about the Passion. Enjoy prayer and discussion and Bible memorization with kids. Problems? Download the newest version of Windows Media Player free. FRANK ORDAZ is a graduate of Art Center of Design. He painted for George Lucas's Industrial Light and Magic where he worked on such movies as "E. T." and "Return of the Jedi." He is a recipient of the ECPA's Gold Medallion Award for his illustrations in The Very First Christmas, published by Concordia Publishing House.